Yet another veteran Kamen Rider actor has returned for the celebration that is Kamen Rider Zi-O! Kimito Totani will once again reprise the iconic role of Daiki Kaito, Kamen Rider DiEnd! 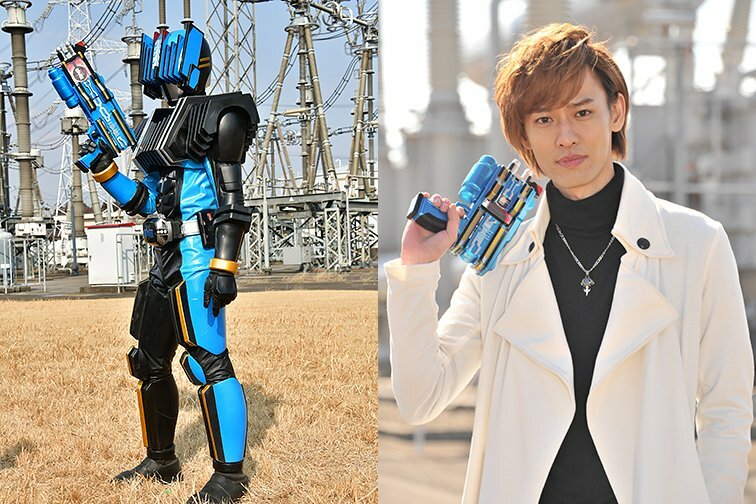 In addition, DiEnd appears to be using a new version of his signature weapon & henshin device, the DiEnd Driver. It seems likely that DiEnd’s power of summoning Kamen Riders to fight now extends to AnotherRiders. Feel free to join in our Ongoing Zi-O Discussion Thread to share your thoughts & fears about this exciting series!